Hey guys! 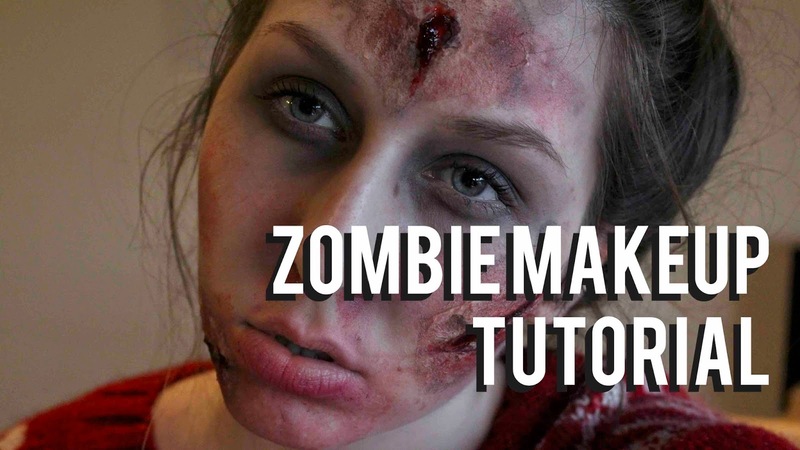 I’m back with a quick and easy halloween makeup tutorial! I didn’t use any special effects makeup, just things I already had! I hope you find this useful and let me know in the comments what you dress up as this halloween! Previous Post Maybelline Fit Me Concealer! Next Post Lime Crime Lazuli Eyeliner!